Redevelopment of large 1980s office buildings and refurbishment of listed buildings on the former site of the Royal Mint at Tower Hill. 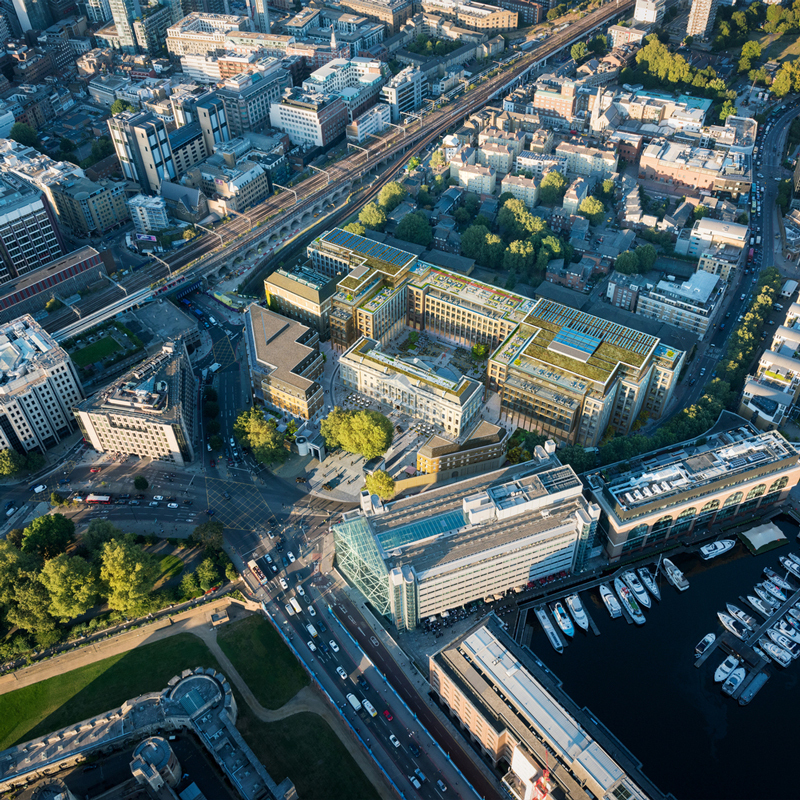 The redevelopment of this site had to take into account the effects of the scheme on a number of London View Management Framework views, as well as views from the nearby Tower of London World Heritage Site. Design development advice and Townscape and Visual Impact Assessment volume of the Environmental Statement. Planning permission granted February 2017.